﻿ Wetland Consulting | Soil Solutions, Inc. 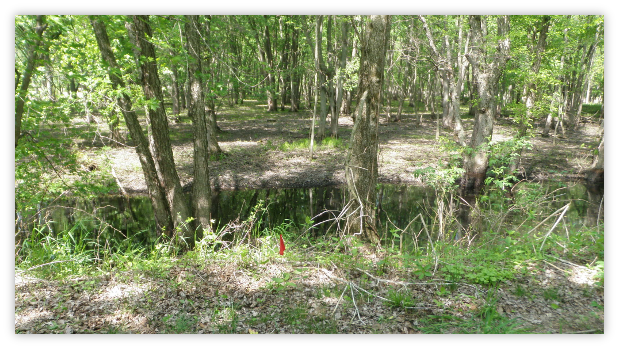 Soil Solutions conducts wetland delineation in accordance with the 1987 U.S. Army Corps of Engineers 1987 manual which utilizes a three parameter approach based on soils, hydrology, and vegetation. Soil Solutions also completes all USACE Jurisdictional Determination Forms pertaining to the wetland delineation. If a project necessitates wetland impacts, Soil Solutions will complete and submit all federal and state permit applications for both isolated and jurisdictional wetland. 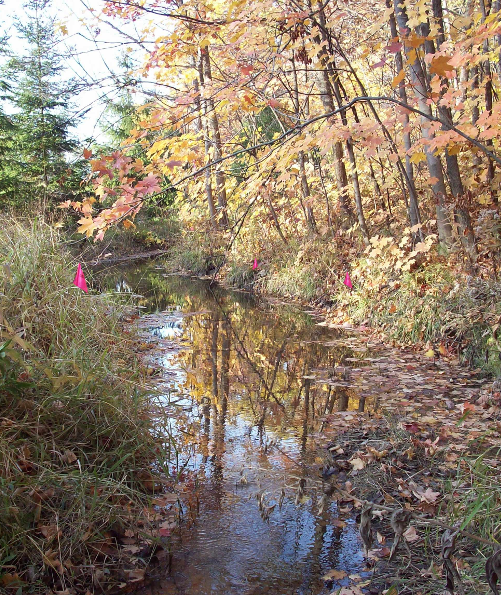 Soil Solutions has almost 20 years of experience in designing, installing, and monitoring mitigation wetlands. Our dedicated staff has the expertise necessary to see the project through from the inital planning to the final release day. Soil Solutions' team of ecologists, botanists, and soil scientists will plan and implement the habitat restoration of the native ecosystems at your project site. Whether the restoration is part of a conservation design plan for a new subdivision of part of a federal, state, or municipal public lands restoration project, Soil Solutions will design, implement, and manage the restoration project to ensure the successful restoration and enhancement of your natural area.